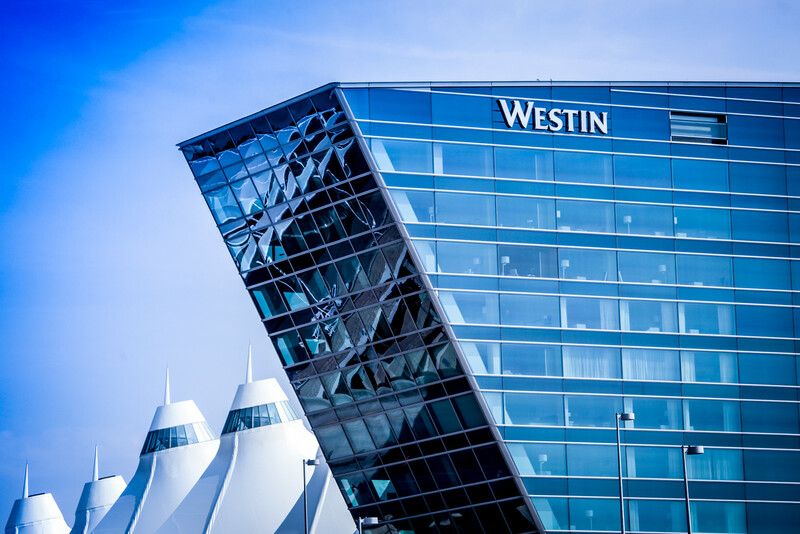 The Westin Denver International Airport, which opened in 2015, is conveniently located just steps from the main Terminal. 131,049 – Estimated number of total guests – enough to fill about 574 Boeing 757 aircraft. Click here to learn more about this world-class facility.